Don't miss this one! 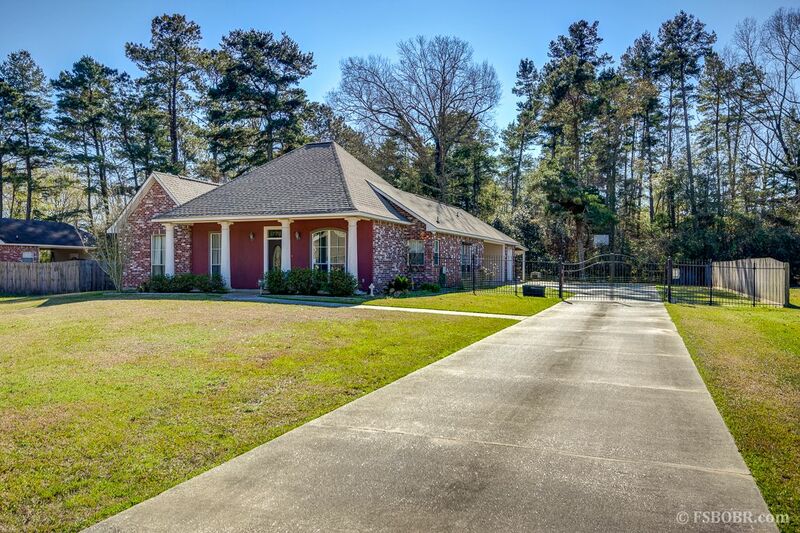 This 3 BR 2BA house with an extra room for an office, dining room, or 4th bedroom sits on nearly half an acre, fully fenced, and backs up to woods. It is at the end of a cul-de-sac; very private and quiet. You will love the decorative accents in this home - custom built cabinetry and shelving throughout the house, a custom built archway, quadruple crown molding, decorative trim and molding in the public areas of the house, 10 ft ceiling in living room and tray ceiling in master bedroom, cathedral ceiling in master bath, granite throughout. There is no carpet in this home! The master bath boasts a jetted soaking tub and a fully tiled walk-in shower. Stainless steel Whirlpool brand kitchen appliances, all new. There is lots of closet and storage space in this home; even the laundry room has a generous walk-in closet, fully shelved. There is a covered boat shed attached as well as a large storage building in the back, detached from the house. The roof is only 2 years old. The house is equipped with a security system that includes monitored smoke detectors. A soothing blue and grey color palette is throughout the home. You definitely want to see this one! *Pre-approval required for showing. Property is partially in flood zone but built up, therefore, the annual premium is only $540. In the flood of 2016, this house had 4 inches while neighbors had upwards of 1 foot. 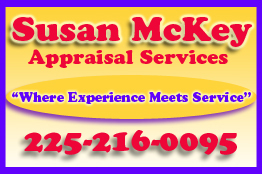 ****$250 off the appraisal and ZERO origination, processing and application fees through Key Lending Solutions**** Call Christian Inchausty (225)252-2068 for more info.